Dragon Racing has confirmed that ex-Formula 1 driver Felipe Nasr will replace Maximilian Gunther in its ABB FIA Formula E line-up from this weekend’s race at Mexico City. The team had previously stated that it expected Nasr to drive alongside Jose Maria Lopez in Mexico after Gunther had completed a “three-race programme” at the beginning of the 2018/19 season. “I’m thrilled to be joining Dragon at the Mexico City E-Prix,” said Nasr. “The series has been on my radar for a while now, and I feel that this is a remarkable opportunity. “Formula E has taken big steps since it began and is now showing the way to the future, not only pushing the boundaries of the electric vehicle technology but also the way teams and drivers compete in a challenging single day event format in the heart of major city centres all around the world. “Dragon is certainly looking very strong with its new Gen2 car, and I think the whole team has done a great job understanding the keys to performance and how to get the best out of their in-house developed package straight away. “There are a lot of talented and incredibly hard-working people within the organisation. “I’m also looking forward to work alongside Pechito. [Lopez] He’s got a lot of experience and significant achievements in his career so far. 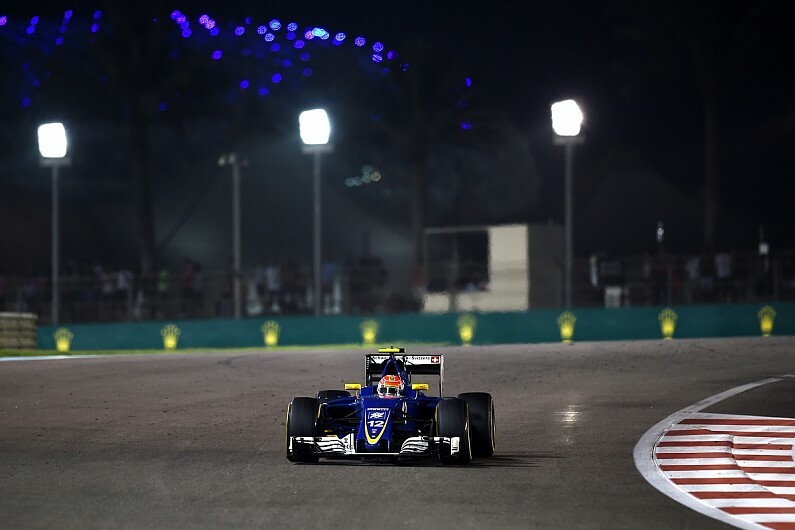 The Mexico City race will be Nasr’s first single-seater outing since the end of the 2016 F1 season, which was the second of his two years with what was then known as the Sauber squad. He won the IMSA SportsCar Championship alongside Eric Curran at Action Express Racing and is continuing with the team alongside his FE programme. There is only one clash between the two calendars, when FE races in Rome while IMSA is in Long Beach next month. “I am pleased to welcome Felipe into the Dragon organisation,” said Penske. “Felipe brings with him his incredible credentials, a keen racing intellect and a desire to achieve success in this championship. “This mindset fits perfectly with Dragon’s continuing evolution to compete at the front of this demanding series. “Between Max, Felipe, and Jose, I believe we have one of the strongest line-ups on the grid. Gunther has previously confirmed that he will remain as he Dragon’s simulator, test and reserve driver.